We're located right where E. Farm to Market Rd 544 & McCreary Rd meet. At the edge of Waters Edge Park across from Maxxwell Creek. 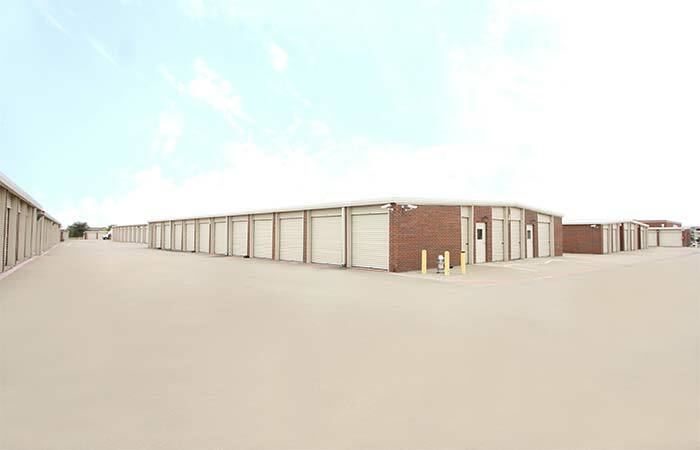 610 E Main St Allen, TX 75002 - Offering affordable drive-up access and climate controlled storage options. Serving residents and businesses of Fairview, Lucas, Woods at Russell Creek, Hillcrest Plaza and all other nearby areas. 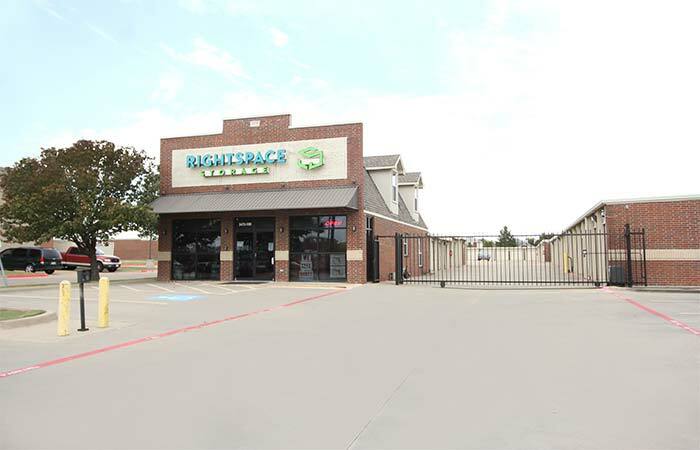 Previous Customers Please Note: RightSpace Storage of Wylie, TX formerly operated as "The Great American Storage Company." While we are sad to see Great American Storage go, we are excited to have the opportunity to better serve you and the local Wylie community. We are pleased to say we are the same staff, same management, and same reliable storage team you know and trust. So please don’t hesitate to drop by and say hi! I am a returning customer. 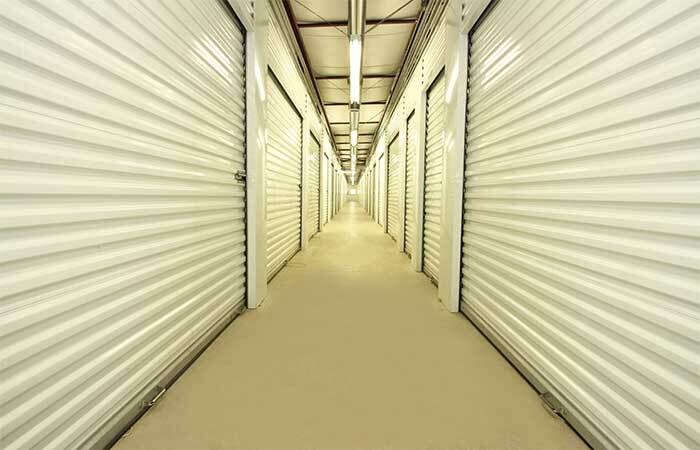 Easy pay options, nice units, competitive prices and 24/7 access are the main reasons I chose RightSpace Storage. These people are just the best! They have always worked with us. They are so polite and helpful. I would rent from them everytime. They made our whole experience so easy and pain free. I highly highly recommend them. 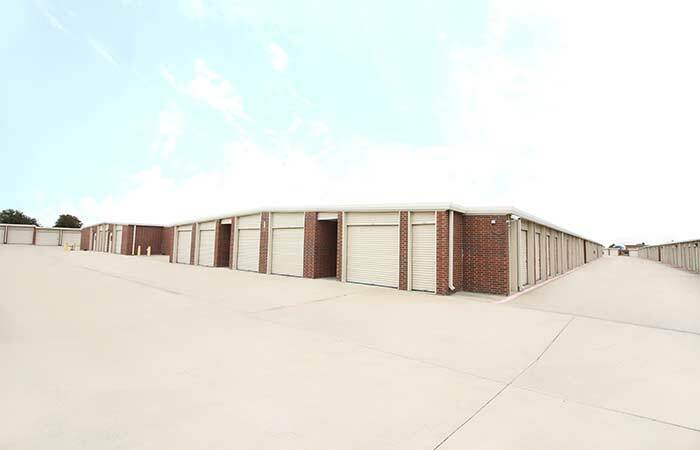 Used the storage location there in Wylie since it was Great American Storage. Good service and nice folks. Switched rooms a couple of times and was seemless. 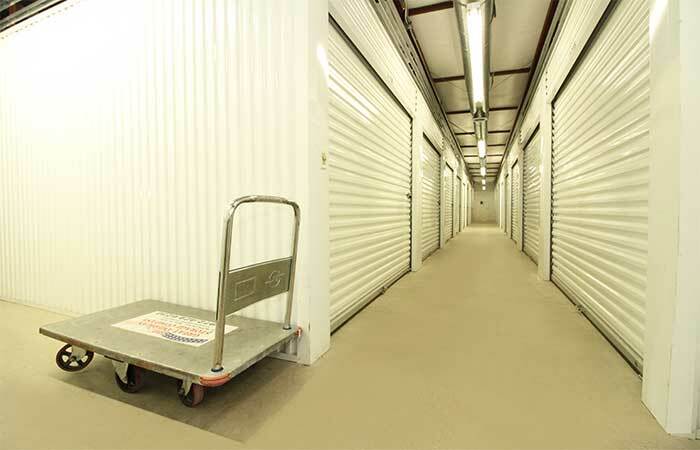 Clean facility and with 24hr access was perfect for our needs. Great facility. 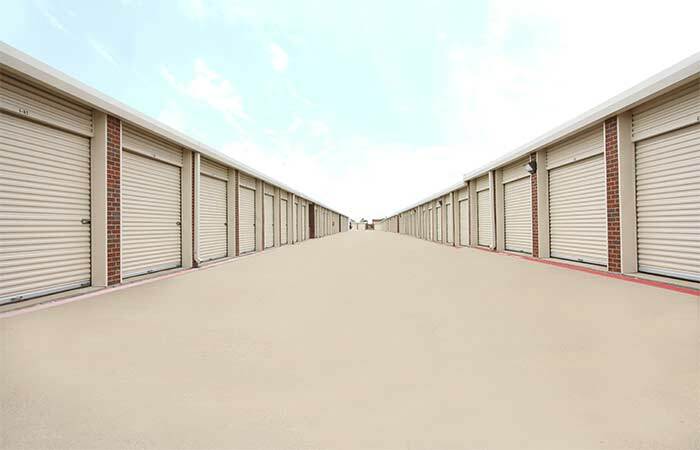 Prices can fluctuate based on availability and they will run specials for storage units. Also has a post office inside with super helpful and friendly employees. 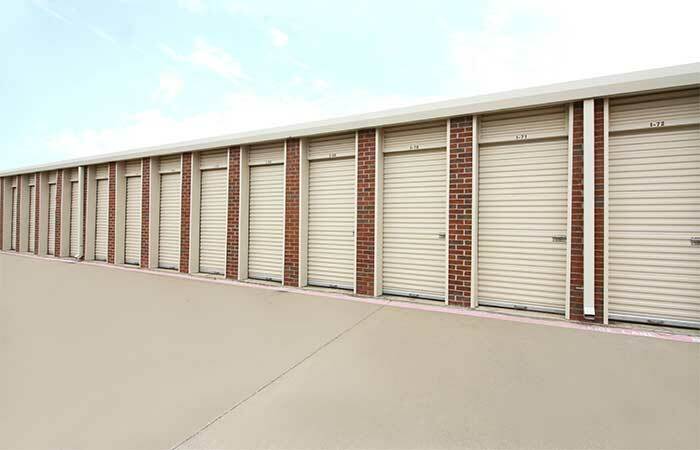 Very good and secure storage facility. No issues whatsoever. This place was the cheapest storage that i could find in the area. 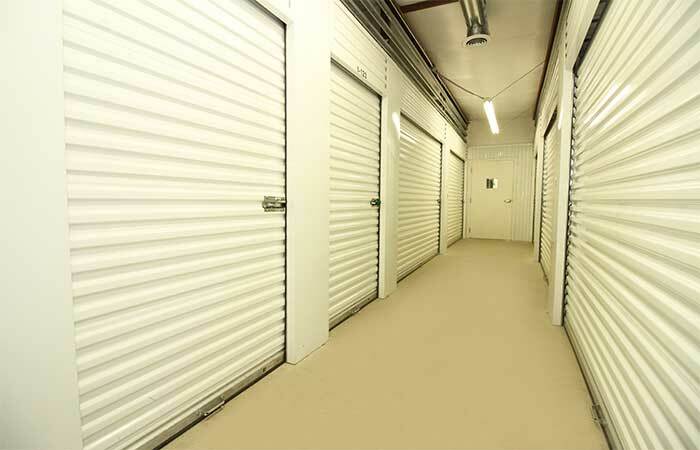 Very friendly storage facility, will use again!